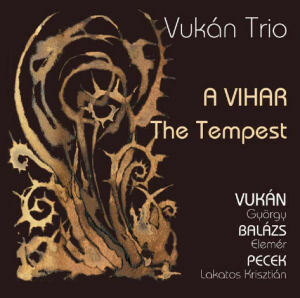 Composed by György Vukán after William Shakespeare – The Tempest. György Vukán was one of the most popular figures in Hungarian music, and very much more than just a supreme jazz pianist. As an organiser and patron, he had done much for universal music: he recently founded the Creative Art Prize which aims to boost the careers of young artists. Vukán was also a supreme master of improvisation and has composed an astonishing amount of music and is still going strong. He died on 12th August 2013.